For people who enjoy the idea of tracking down majestic animals but don’t relish the thought of killing them, a group of brothers has created a novel camera. 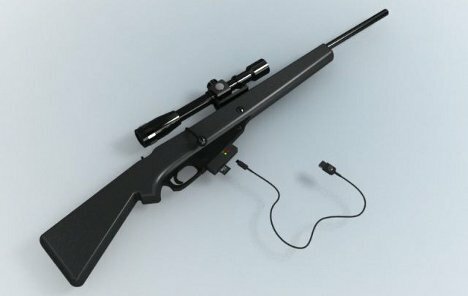 It’s shaped like a rifle but instead of shooting bullets, it shoots pictures and videos through a scope-like lens. 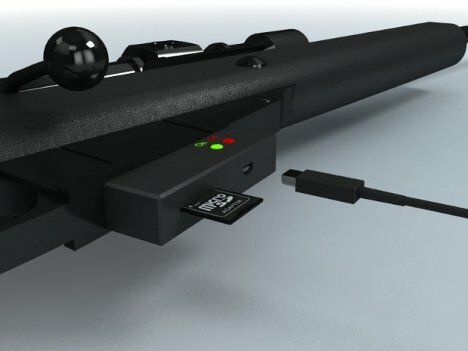 The gun/camera is currently raising funds on Kickstarter for an initial production run. 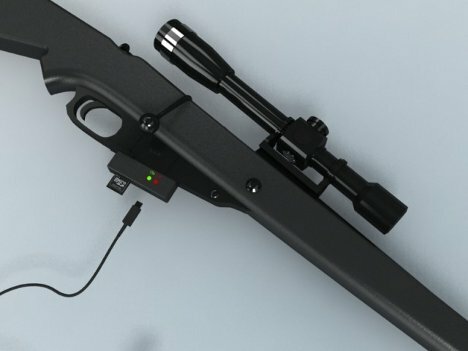 Tentatively called the Kill Shot (the inventors aren’t married to that name, apparently), the rifle camera allows hunters to track animals outside of hunting season without breaking the law. It also lets non-hunters feel the thrill of the hunt without dealing with the aftermath of a kill. The inventors envision a dedicated website where users could upload their photos and videos to share with the whole community of Kill Shot owners. We can actually imagine this concept causing some problems because of its resemblance to a weapon. Unless it is clearly marked as a “toy” or otherwise deviates from the appearance of a rifle, carrying it around could put “harmless hunters” in harm’s way simply by virtue of looking like a gun. Hopefully this issue is resolved long before the item hits the open market.